This beautiful ring features a single oval cut Emerald in a claw setting surrounded by a halo of diamonds, with diamonds flowing onto the band. The halo and shoulder settings are detailed with a subtle milgrain detail, the ring is cast in solid 9k white gold. All our jewellery is manufactured to the highest standards and hallmarked at the UK Assay Office, all gems featured are natural/earth mined. 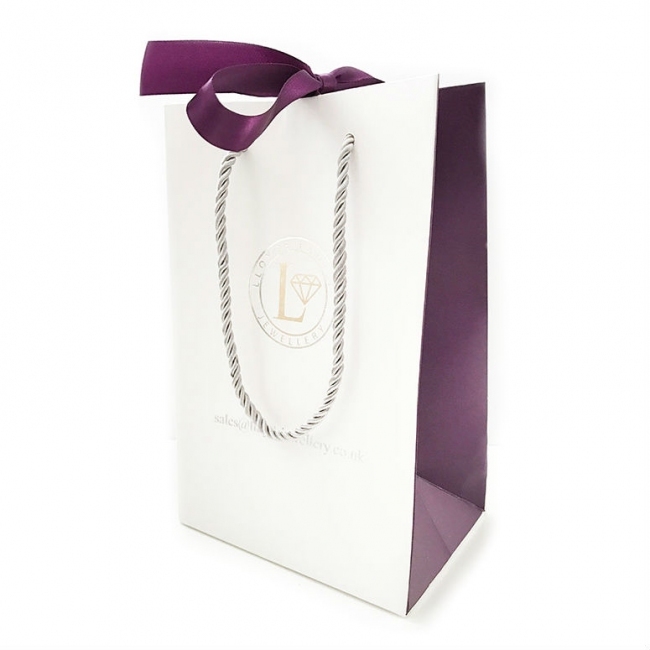 Delivered free with luxury packaging, authenticity certificate and a full 12 month guarantee.